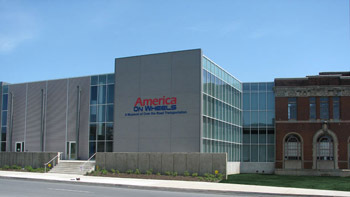 Our next club meeting will be Saturday May 12th at 10am at America On Wheels. 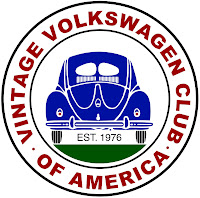 Please come out to support the club, meet other VW lovers, enjoy a coffee. Everyone in attendance get's a chance to win a special gift! Reminder to all of our members that there will be a club meeting this Saturday April 14th at 10am at America On Wheels. Please come out to support the club, meet other VW lovers, enjoy a coffee and plan for an exciting year. The Dutch Dubbers is a friendly forum for enjoying and exchanging VW experiences. 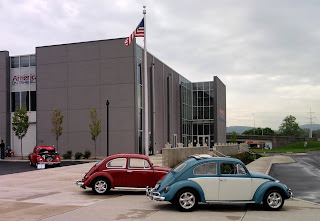 We are looking for members who want to participate in the regional VW scene and at local VW shows. We host an annual VW meet each Spring and Summer and provide a valuable communication medium via our friendly members. Open to every VW owner, admirer or enthusiast both Air-cooled and Water-cooled. All are welcome and encouraged to join our club through our membership page. All information Copyright © 2008-2015 Lehigh Valley Dutch Dubbers All rights reserved. Powered by Blogger.